1. A curriculum in which the student has stretched his/her intellectual capabilities by taking the most rigorous courses offered and earning solid grades (A or B) in them. It makes no sense to take every AP or IB course offered and get C’s in them. The course weighting is no substitute for accomplishment. If a student tries a class at that level and does not do well, move on and drop back to the course work where he can be successful. I once had a student who had a 4.0 GPA and aspired to the most competitive colleges in the country. Unfortunately, the student had taken none of the Honors or AP classes offered at her highly-ranked high school. The family believed that having straight A’s was better than showing intellectual curiosity or attempting to stretch within her options. 2. 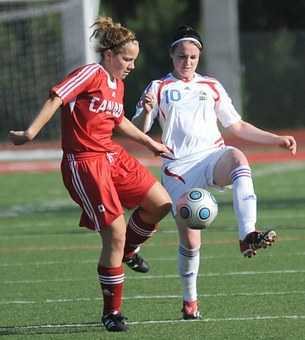 Extracurricular involvement that shows the student has interests in both her school community and outside it. Whether the student is active in a religious organization, Scouting or Student Council does not matter. What matters is that she is showing that she can function as part of a larger community and cares about others besides herself. 3. Work experiences that indicate that a student is responsible, able, disciplined and dependable. That job could be babysitting, bagging groceries, lawn care, or working on his own business detailing cars. All of these show that the student is able to be responsible to someone other than himself, has the time management skills to get to work and can develop a work record that lasts more than a few weeks. 4. Participation in some form of team activity can also indicate an awareness that there is something more important than herself. That activity can be band, chorus, theater, or athletics – all show that the student can work harmoniously with others. 5. The ability to put the world in perspective. It breaks my heart when I hear these high-powered, high-stressed kids tell me about their dark thoughts. They question if anyone loves the person they are, or just the glory they can bring to the family. These are solid students with marvelous minds, but they have no time to socialize because their parents tell them that perfection is attainable if enough time and effort is given. Then, the student may fall apart emotionally. While good grades are important for acceptance to college, there are many other things that are more important: intellectual curiosity, a strong work ethic, dependability, and a personality. This entry was posted in College admissions, Getting into college on October 26, 2018 by cklaaradmin. 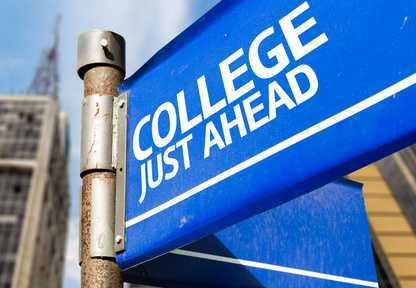 Choosing the colleges you apply to is not as easy as it may seem. Too often, students and parents simply “decide” to apply to colleges whose names they know. This often includes institutions that are not a good fit for the student, even though the choice gets a positive nod from their friends and family. The most important thing to remember is that the colleges you apply to should be a good fit and match for you academically, socially, emotionally, and financially. This is not trophy hunting! How does a family find these colleges? Naturally, I hope that you will get professional help from someone like me who knows the college landscape nationwide, and who has the student’s interests as a guiding force. When I meet with a student, the first thing I try to learn is how much the student knows about him/herself. I have an in-depth conversation in which I ask questions designed to reveal the student’s learning style, motivation, interests, and lifestyle. I factor into this mix the family’s ability to pay for college and any other constraints, such as a diagnosed learning issue or family requirement. Next, I review the student’s transcript, school profile and test scores. I also recalculate the unweighted GPA so that the student has a realistic view of where he falls in relation to the colleges I recommend. This allows me to narrow the 3500 colleges in the U. S. to about 15 that represent a good fit and match for the student. After the student has researched the colleges and, hopefully, visited those in which s/he has strong interest, a short list of eight to 10 institutions who will ultimately get an application emerges. The list should include three to four Likely colleges (a 75 percent chance of admittance), three to four Target colleges (a 50 percent chance of admission), and two to three Reach colleges (a 25 percent chance of admission). The percentages are based on where the student’s grades and test scores fall when considering the middle 50 percent of the college’s published statistics. These numbers represent the Match for the student. If the student’s test scores are an issue, know that there are almost 1,000 colleges in the U. S. who are either test optional or test flexible. • Every college is a good college for someone. • Any college can be a “party school” if that is what you are going to college for. • Where you go to college is less important than what you do when you get there. • How well you do is about you, not the college. Good luck and remember that help is available even if all you want is a beginning list! This entry was posted in Certified Educational Planner, Choosing a College, College Consultant on October 11, 2018 by cklaaradmin. About 250 colleges and universities also require you to submit the CSS/PROFILE. This can be accessed and submitted at https://cssprofile.collegeboard.org/beginning October 1, 2018. The deadline to submit these forms varies college to college. Check each college’s website or financial aid office to find out the final deadline for each. Missing these deadlines will seriously impact your child’s eligibility for financial aid. A growing number of colleges now have a November 1 or November 15 financial aid deadline for Early Decision and Early Action applicants. 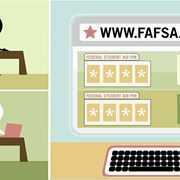 Parents wanting to complete the FAFSA on their child’s behalf will need their own FSA ID. If you have any questions about whether or not you should file, please contact me directly during the next few weeks: [email protected] or 803-285-1920. 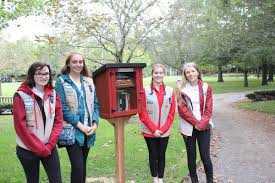 This entry was posted in Blog, CSS/Profile, FAFSA on September 18, 2018 by cklaaradmin. 2. Make your college visit count. With tuition costs for a four-year degree ranging from $93,600 to $185,200, you need to do a thorough job of visiting each school. 3. Make your essay come alive and showcase your talents. A mediocre essay may not keep you from being accepted at a school, but an exceptional essay may get you admitted to a school that otherwise wouldn’t have accepted you. 4. Craft a complete & accurate college application. It’s amazing how many applications have simple errors on them. 5. Understand FAFSA and the complicated financial aid process. This entry was posted in Choosing a College, College Smarts, Summer college prep on March 29, 2018 by cklaaradmin. Does your student procrastinate? Are you concerned about their ability to get applications completed and essays written? Is it stressing you out and straining your relationship with your student? 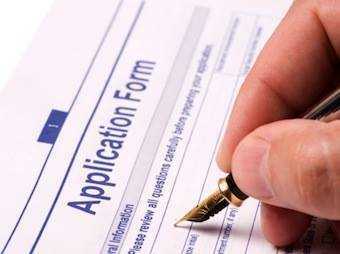 Did you know that application errors may result in a rejection? It’s amazing how many students DO make mistakes! 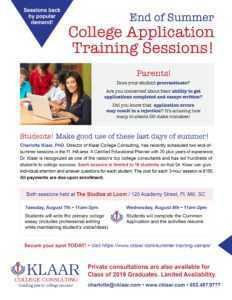 College Application Summer Training Camps at The Studios at Loom, 120 Academy St., Ft. Mill, SC. August 7 & 8 – 11 a.m. – 2 p.m.
1. Have written the primary college essay and have it professionally edited (while maintaining the student’s voice and ideas). 2. Completed the Common Application and the activities resume. Each session is limited to 10 students so that Dr. Klaar can give individual attention to each student. The cost for each 3-hour session is $150. All payments are due at enrollment. Registrations are limited so students can ask questions. Interested? Email Dr. Klaar at [email protected]. Registrations are limited. Download flyer at right. A Certified Educational Planner with 20-plus years of experience, Dr. Klaar is one of the nation’s top college consultants and has led hundreds of students to college success! This entry was posted in Seminar, Summer college prep and tagged Summer Application Workshops on March 9, 2018 by cklaaradmin. Join our FREE College Admissions webinar and get the answers you need! Help with your FAFSA form? Need Help Applying for Student Loans? Getting Writer’s Block on Your Important College Essay? 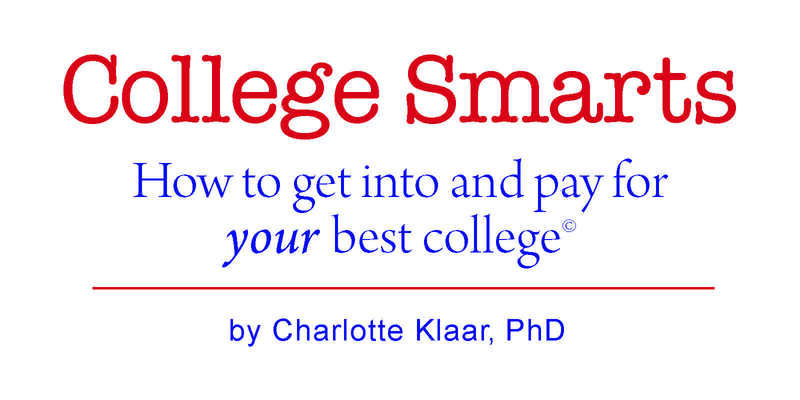 Dr. Charlotte Klaar, PhD, one of the nation’s top college consultants, has led hundreds of students to college success. 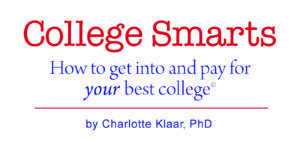 Dr. Klaar’s College Smarts program can do to the same for you! 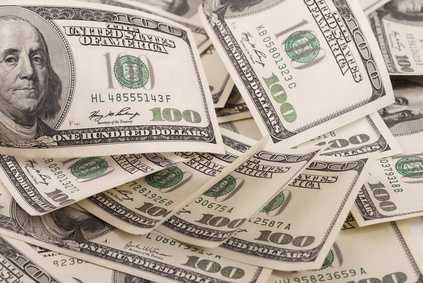 Tuition for a 4-year degree ranges from $100,000 up to $185,000! 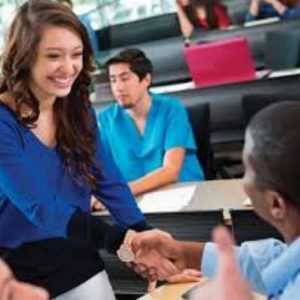 There are more than 3,500 colleges nationwide. 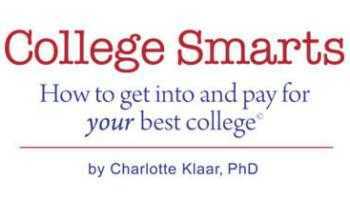 Are you interested in checking out the College Smarts program without attending the webinar? 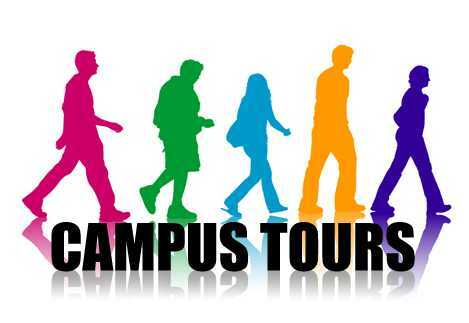 Visit College Smarts. This entry was posted in College, College Smarts, FAFSA on January 12, 2018 by cklaaradmin.